Neither campaign nor Raid Mode features offline co-op support on PC. 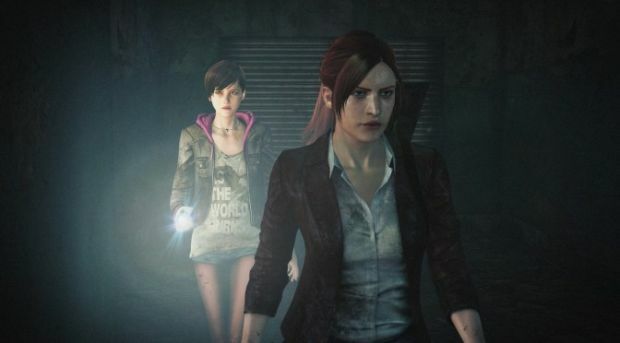 Capcom’s Resident Evil: Revelations 2 is currently out, the first episode at least, and delivers a new campaign with co-op support. The publisher clarified that offline co-op would be available for all platforms prior to release but it failed to specify the PC’s lack of the same. Capcom had announced that online co-op for Raid Mode wouldn’t be active until all episodes were released but what about the complete lack of offline co-op for the PC version? That sounds like a feature it should have clarified before release. What are your thoughts on the matter? Let us know below.